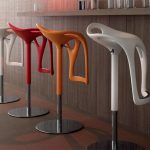 Does your kitchen bar stool look old-fashion? 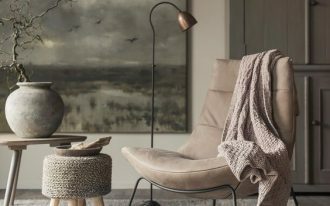 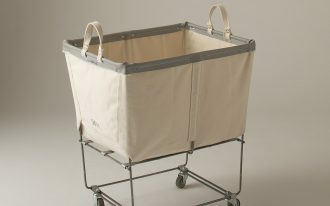 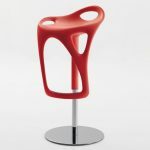 Then, if you want to buy the new one, you need to make several considerations before going to the furniture store. 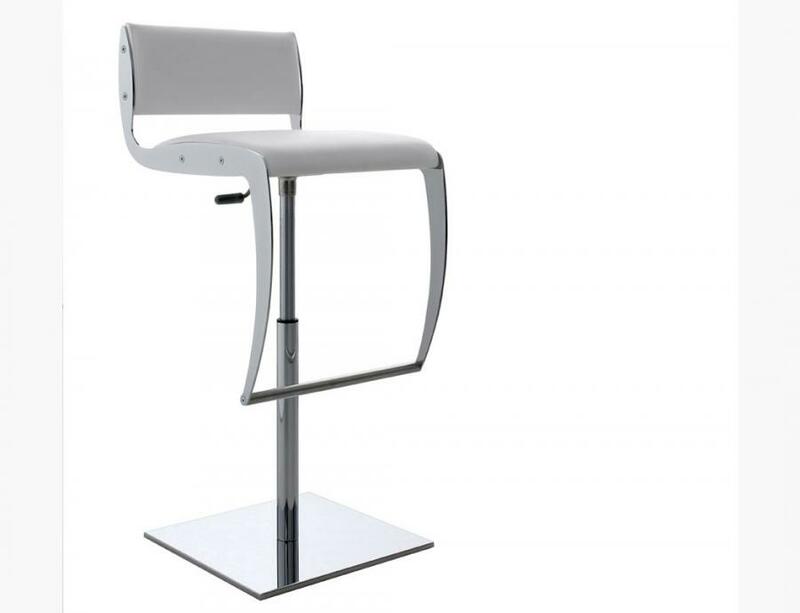 This thing is necessary to do in order to get a great stool. 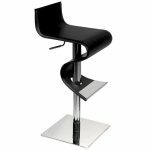 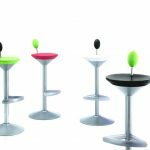 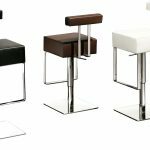 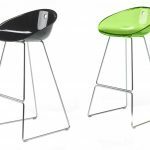 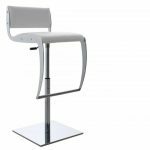 The first thing that you need to consider is the height of the stool that is suitable for your kitchen bar. 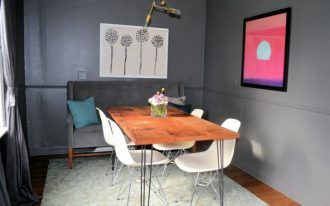 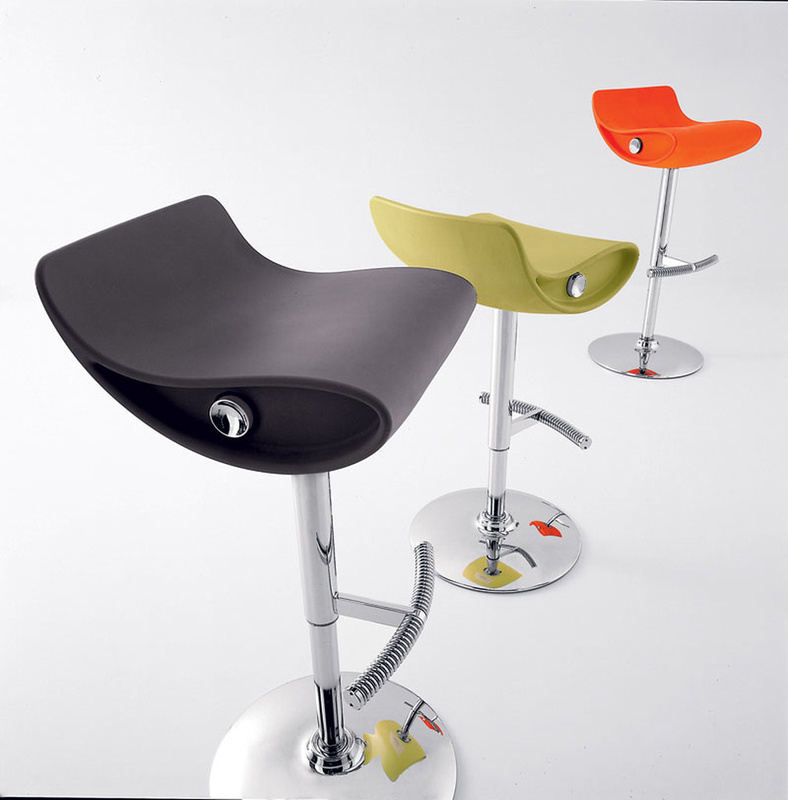 Then, pick the materials of the stool; It is suggested to look for the materials which are durable and easy to clean. 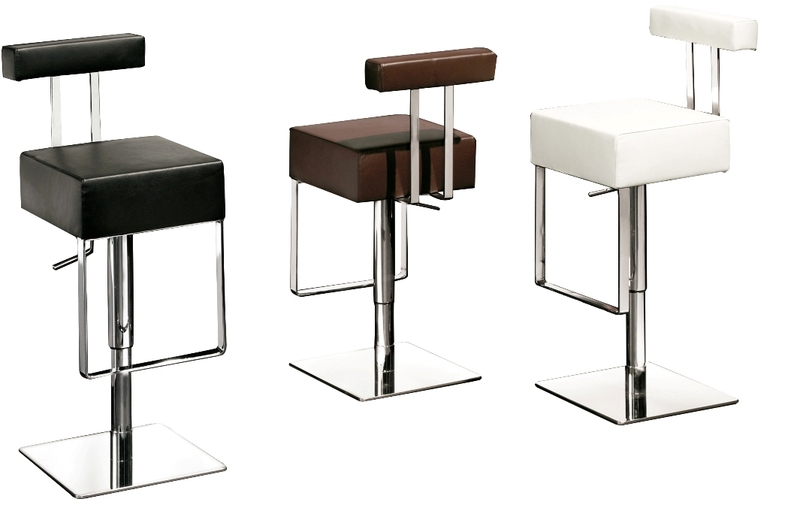 Don’t forget to pick a style of the stool that you want to display in your kitchen. For example, if you want to give a modern look, you can choose steel or aluminum bar stool. 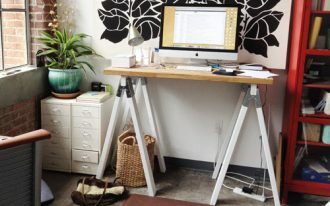 Meanwhile, the wooden stool is good for country kitchen décor. 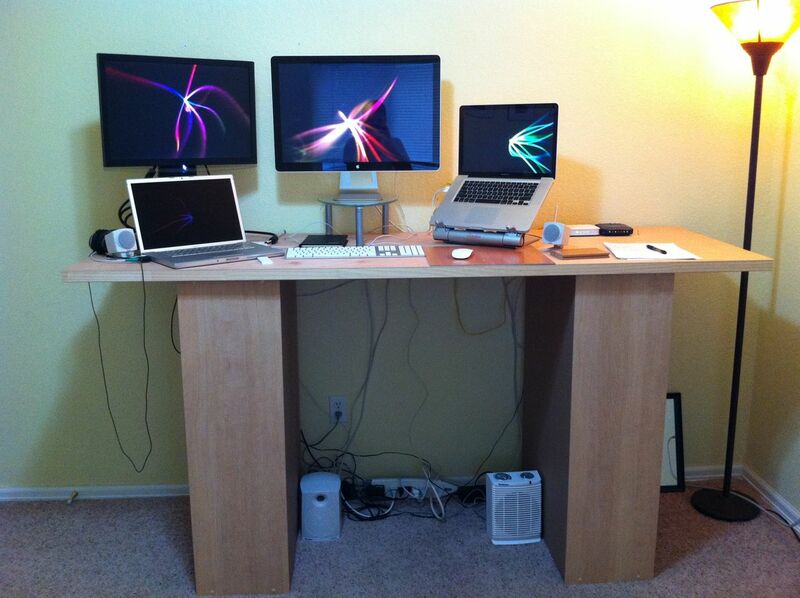 So, which one you want to pick? 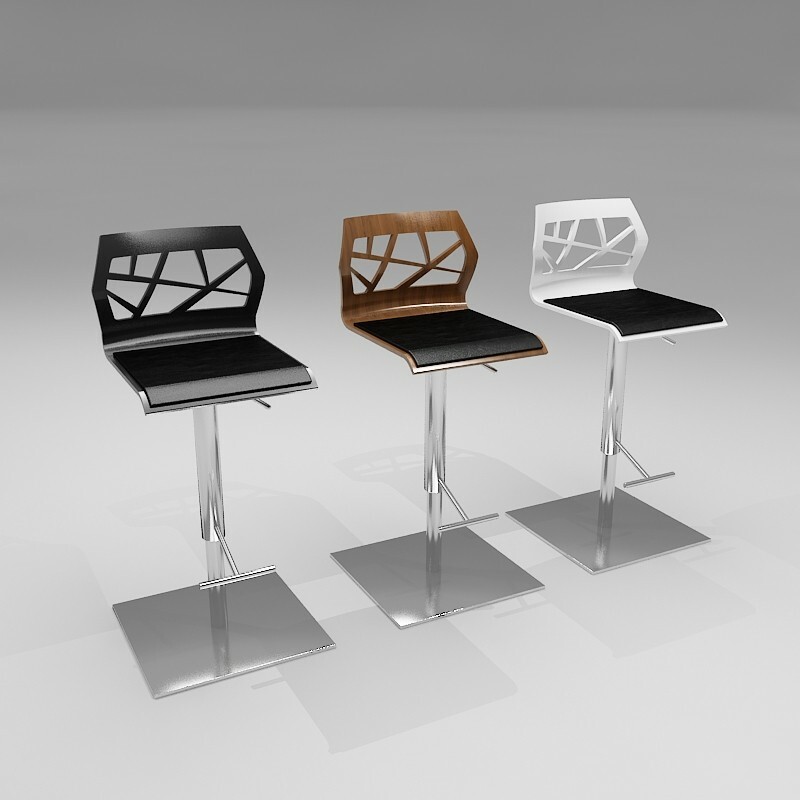 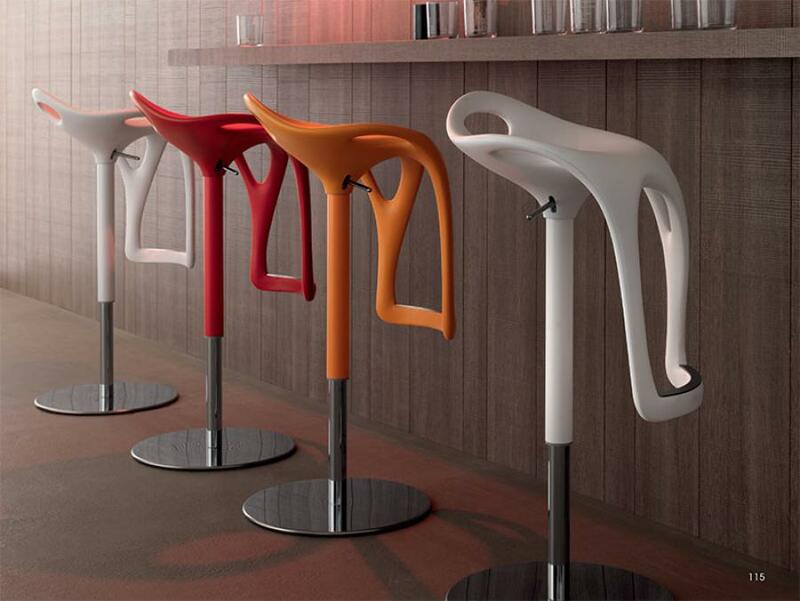 If you have no any idea, you can choose funky bar stools that will present modern kitchen bar. 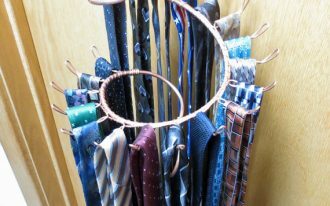 Here are the pictures of them. 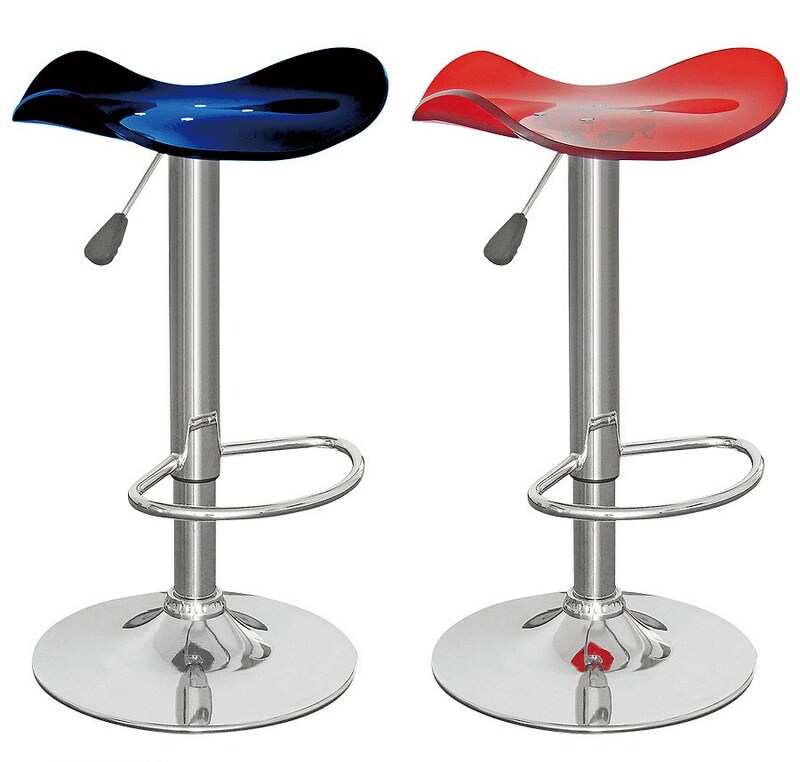 The first bar is black and red metal backless stool which is totally stylish. 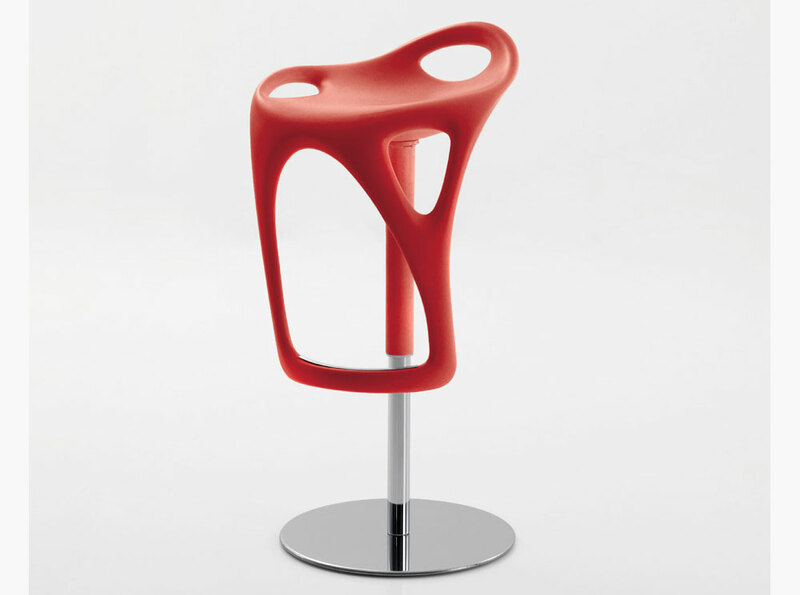 It has foot step so that you can sit comfortably on it. Moreover, this stool is adjustable so that you can adjust the height of stool with just one simple way. 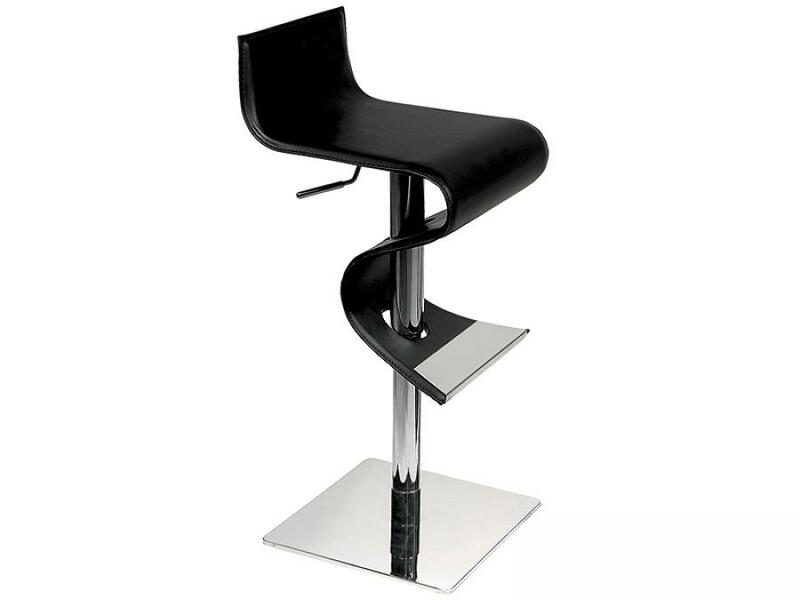 Then, if you want to have a classy kitchen bar, you can choose black curved stools. 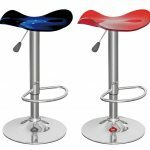 The design is just unique and classy so that it makes you want to linger in your kitchen bar. 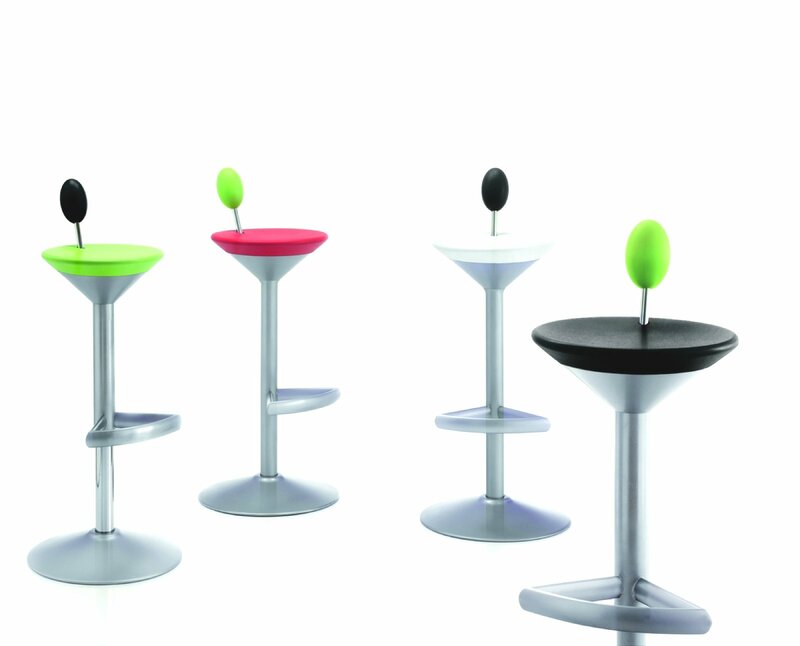 Alternatively, you can choose formbarstool which is colorful and sole. 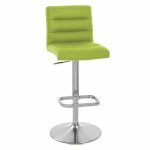 It has 4 different colors that will give a playful effect to the bar. 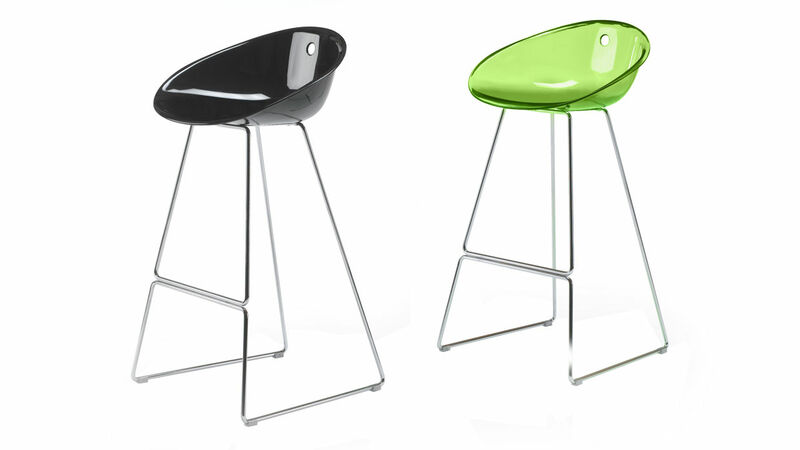 The base of the stool is made of steel which is absolutely strong and durable.